With Clinical Pilates sessions running every hour, on the hour, all you need to do is pick a time that's convenient for you. Our qualified practitioners unlock the healing power of massage by treating the root cause of pain. 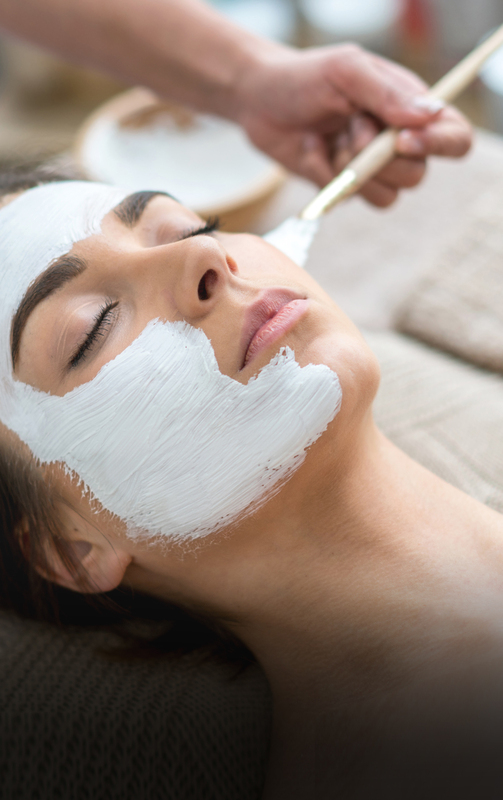 Let our experienced skin therapist take you on a journey to achieve healthy, youthful skin. Look after Mum and bub with Pilates classes specifically designed to cater for both pre and post-natal care. From a humble beginning in 2001, Dynamic Stability has established itself to be Melbourne’s premier provider of Pilates, Physiotherapy, Massage and Skin Therapy. 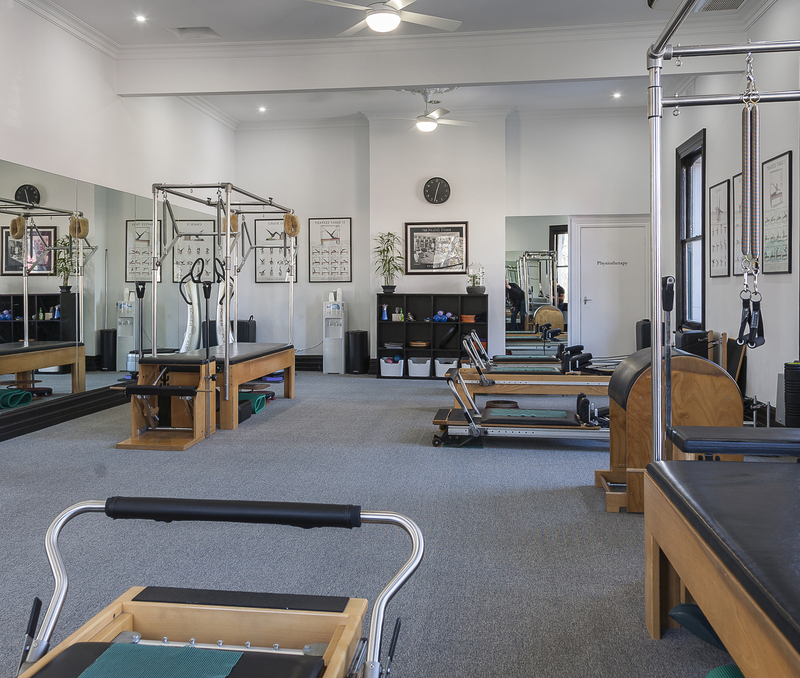 We have boutique studios located in both Richmond and Ripponlea staffed by senior Physiotherapists, certified Clinical Pilates Instructors and Educators. As the pioneer of holistic health and physical rehabilitation in a physiotherapy led environment, our focus is to help our clients achieve their optimal health and wellbeing – from fitness, to performance, to recovery in an engaging and supportive environment. Our caring practioners will liaise with your GPs, healthcare specialists, as well as drawing on our network and expertise to help you get the most out of your sessions with us. All of our Pilates sessions are designed by qualified Clinical Pilates specialists in collaboration with our Physiotherapists. 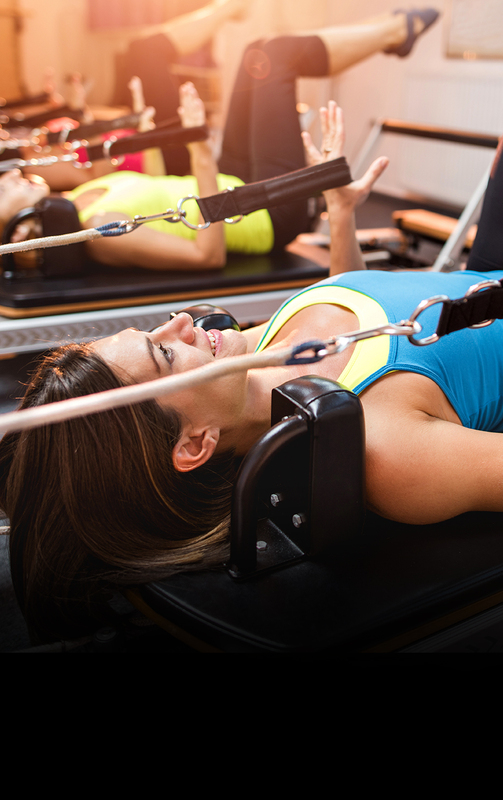 We offer group based fitness Pilates classes as well as 1-on-1 Clinical Pilates instruction. We have Physiotherapists with special interests in pre-and-post natal care, sports and spinal injuries, paediatric growth and development, running assessment and programming. Along with our Massage Therapy and Skin Therapy, at Dynamic Stability we take an integrated approach to your training, recovery, and wellness to ensure you’re getting the most out of life. A comprehensive musculoskeletal assessment prior to your hands-on treatment using a range of modalities, or physical rehabilitation, to ensure optimal outcome following your sports and spinal injuries. Deep tissue massage, trigger points release, or a relaxing remedial session, our myotherapist, remedial therapist, and lomi lomi practitioner can assist you on your wellness journey. A range of options to suit all individual training goals. You can choose a program designed by one of our qualified Clinical Pilates instructors in collaboration with a Physiotherapist, or attend an instructor led Group Fitness Class. We have two inner city locations in Richmond and Ripponlea. Each of our studios is light, spacious and fully equipment with reformer beds, trapeze tables, Wunda chairs, barrels, baby arcs, foam rollers, rotator discs and many other props and equipment. Our state of the art studios in Richmond and Ripponlea Village have large open plan studio spaces to cater for Melbourne and its Bayside area. Both studios are fully equipped with reformer beds, trapeze tables, Wunda chairs, ladder barrels, baby arcs, power plates and many other props and apparatus for your enjoyment. Dynamic is the Victorian Headquarters for Polestar Pilates Education Australia. Polestar Pilates is the highest level of Pilates Certification in the world, renowned for its comprehensive teacher training and certification at an international level.